We’re a bit event-crazy these days, but we swear it’s not just a passing fancy. We all know that getting to know others offline is how we deepen our relationships with customers, fellow community members, and users of our products or services, and we’ve seen the businesses cases to prove it. We’ve talked about how CreativeMornings structures their distributed events, why offline community is so important, and how Product Hunt, Yelp, and Eventbrite set up their events. Today, we share insights from a startup that takes offline community building to the next level, Startup Grind. Startup Grind serves entrepreneurs in 170 cities around the world every single month, and they distribute digital content from almost all those events to their entire global community to boot. This article not only goes into the overarching reasons why offline community is important (because we know that most of you already know that’s the case), but all the tactical details you need to know to get started building your own offline strategy. We will go into the nitty gritty details of how to get the best speakers, how to connect hosts, and how to partner with other organizers to take your offline community from an idea to one small event to a blossoming global movement. We hear how Startup Grind has done this through the eyes of their Director of Global Community, Francisco Cruz. 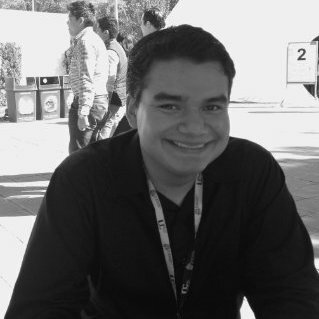 Francisco has served as Global Community Director of Startup Grind for the last three years, building on an idea that has turned into an entrepreneurial movement. When Francisco started, there were 12 cities around the world. Today, they’re at 170 cities. He has learned a lot along the way. Here is your business’s offline community playbook, courtesy of Startup Grind. 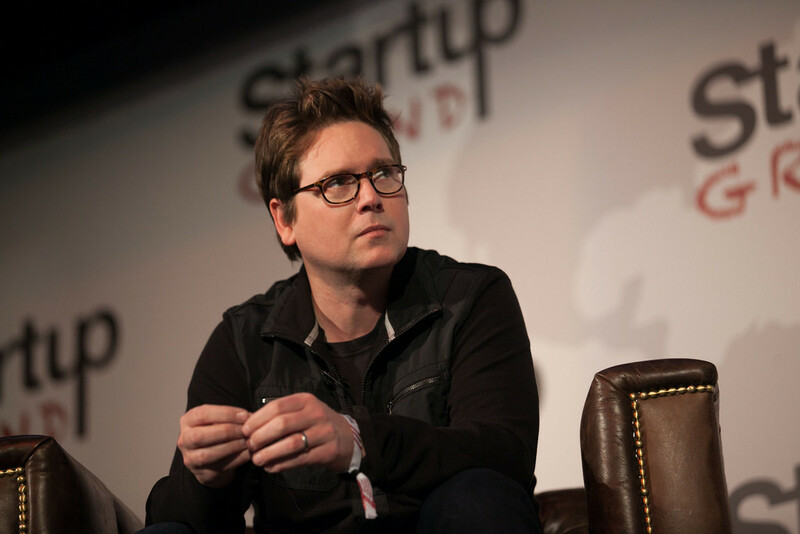 Startup Grind came out of an idea CEO Derek Andersen had 4 years ago as an entrepreneur. “Derek [Startup Grind’s CEO] started the events because he felt isolated.” He was an entrepreneur who formerly worked at Electronic Arts, and he was feeling that lonely feeling of building in isolation. “He learned that no one cares about what you’re doing when you’re building your own thing. It’s a very lonely process.” So he set out to fix that with in-person events. Derek started the group as a Meetup and made it public. The very first speaker was the founder of the I am T-Pain App. Derek began the event in Silicon Valley. From there, the first host came to Derek immediately after seeing the Silicon Valley event. Startup Grind very intentionally calls all of their hosts “Chapter Directors.” This gives them an official feel and a title that instantly speaks to their authority in the startup world. How do they onboard Directors? Francisco and the team personally onboard every single Startup Grind Director so that they can ensure that they’re getting the right people involved in the community. “Each Director has at least 2-3 phone calls before being confirmed. Sometimes it’s a great fit and sometimes it’s not.” They are picky about how they choose their Directors, ensuring that the culture fit is right and that the motivations are in line with Startup Grind’s values. 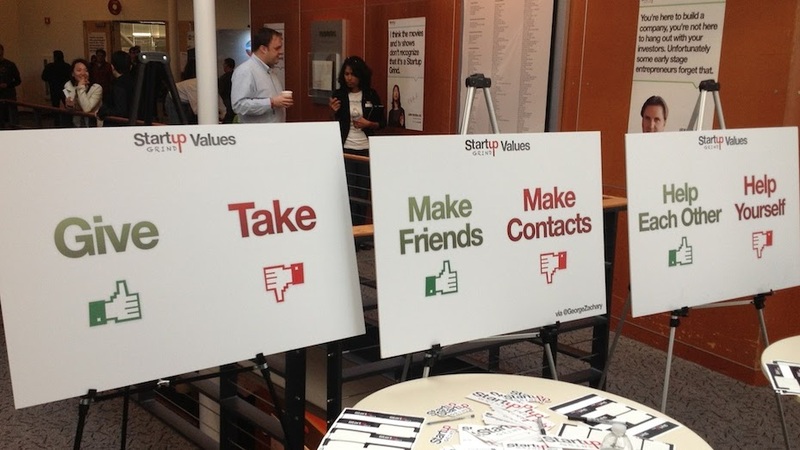 “Our motto is ‘make friends, not contacts’,” explains Francisco. As such, the Chapter Directors have to embody this goal, be willing to engage deeply and personally with members, rather than “network” in a traditional sense. When looking to bring on board ambassadors or event hosts, try to outline three key motivations for them, defining why they should care. Get exposure, “networking”. Being a leader in a community like this gives you unprecedented access to others in the community. It’s a great way for the leader to get klout among his/her peers. Directors keep a percentage of all ticket sales. Sure, it’s not a lot of cash (tickets are usually $10 or equivalent), but it offers some payment. “On the first call, we let people know that if they are trying to get rich off of these events, that this is the worst possible business to get into”,” says Francisco. That also keeps out the people motivated for the wrong reasons. Once you’ve got the hosts in the door, it’s best to give them a space to get to know one another. 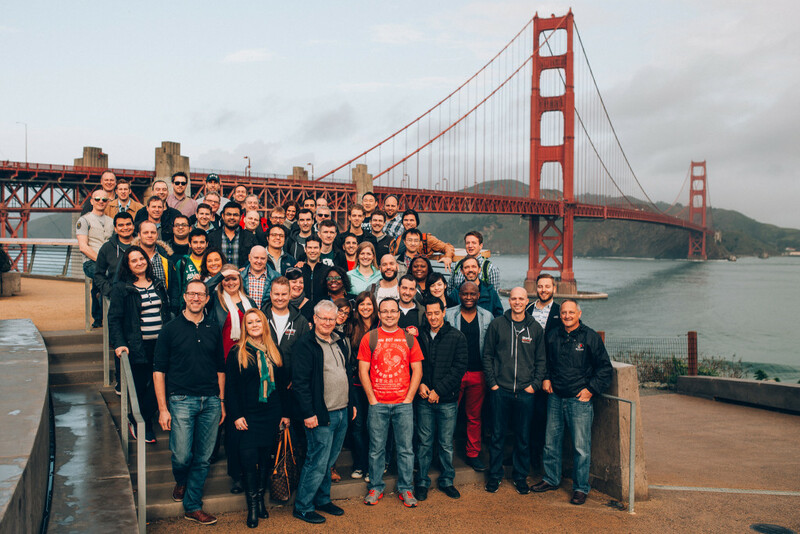 Startup Grind does this through online community, short visual training guides, and offline events once per year in the Bay Area that bring together all the Chapter Directors. “We use basecamp for internal communication. For the handbook, we create small PDFs for different parts of the process. People get access to materials and meet Directors around the world,” explains Francisco. “Break it up: Whatever you can do visually, do it.” Whether that’s using a chart or including images of past events, visual guides are far more helpful than anything else. While interfacing with hosts on the phone can be a wonderful relationship-builder, it’s not scaleable, especially after you’ve already spoken with prospects on the phone multiple times before. How do you incentivize speakers? 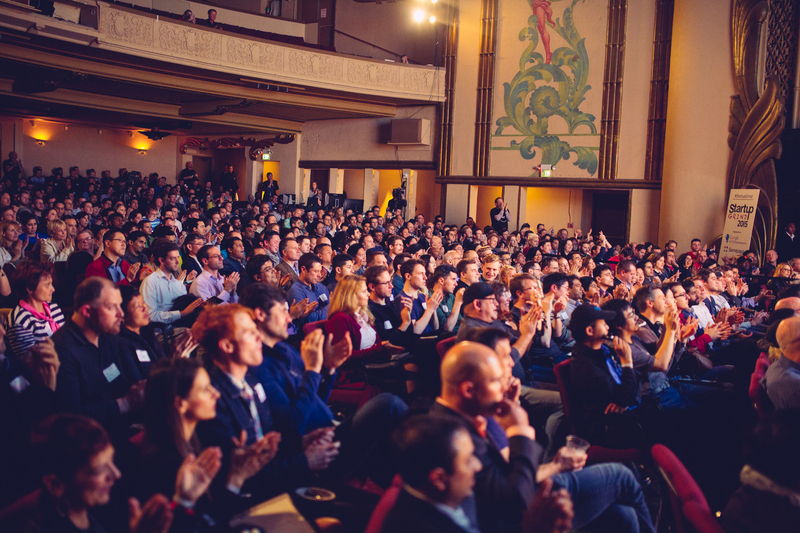 Not all events need speakers, but speakers bring along their own communities. They’re a way of partnering up to achieve goals and tapping into your community members’ communities. It’s a smart strategy. Startup Grind has some amazing rockstar speakers, from companies as far ranging as Twitter, Sama Group, Google, Intuit, and more. How do they get these rockstar speakers? Distribution and lots of humility. “We ask really nicely,” says Francisco with a laugh. This is a great way to give back to your community. People want to learn from you. It can be tough deciding whether or not you should charge for your events. But Derek and the Startup Grind team have found that charging even just a little has separated their valuable members from possible freeloaders. “At one early event, Derek saw a guy take 10 pieces of pizza and leave. Right after that, he started charging.” There were a few key reasons for that. “This got quality people in the room. Everyone who was there really wanted to be there. The people who were there valued what they learned. When you pay for something, you value it,” explains Francisco. This is a delicate balancing act. For early event organizers, we suggest opening the event up for free at first and seeing what happens. If you bring in a high-value speaker, it is perfectly fair to charge right off the bat. Free events in general have low turnout rates and you may find that you really prefer to charge, even if it’s as little as $5 to get the headcount to be accurate. That money can go right back into fueling future events. Also, give ample opportunity to volunteer. Anything that creates a barrier to entry will be a positive for your community, and no one should be barred from events for financial reasons (unless you’re building a community of rich people, and then more power to you…). For those who are not able to shell out the cash to reserve their spot, give them another way to show their dedication. Let them help with set up, clean up, registration, or just saying hello to people at the door. Francisco stresses the importance of getting content out about all your events. They have video footage of almost every meetup they’ve ever hosted — a powerful way for all the knowledge they share to live on. “With 50 chapters, we did have videos at every single event.” Though Francisco admits that it’s been hard to get video from their events in Iran and Ghana, they still make an effort to get out as much video content as possible each month. Today, you have options like Meerkat and Periscope to help you get your event out to a global audience easily and effectively for virtually no cost. Today, Startup Grind has Google on its side. This partnership has allowed them to do things that they otherwise would not have been able to do alone. Once you have an offline strategy started, think through other organizations and companies that could benefit from a partnership with you and vice-versa. You’ll find that you’re able to serve both communities and reach places you never imagined possible. 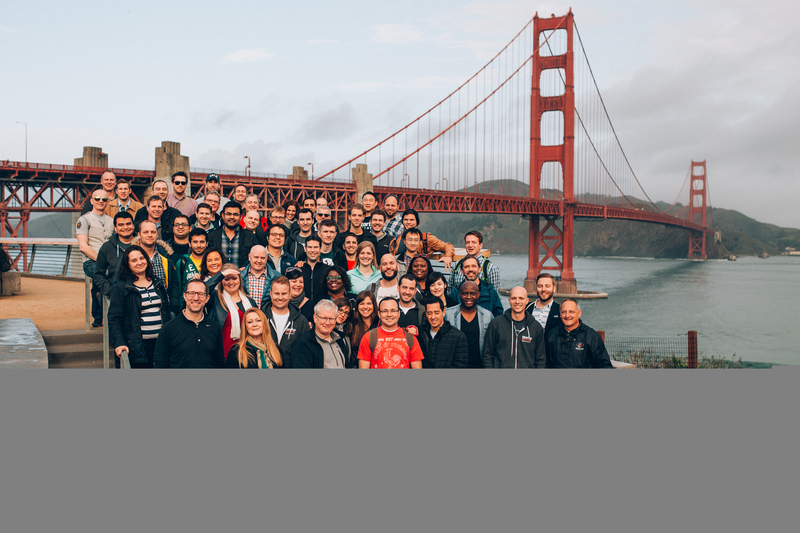 Here are Startup Grind’s key learnings and how you can apply them as you launch your own distributed community strategy. Getting the right hosts in the door is key. Give them a clear process for getting involved. Don’t just make it guesswork. Give your hosts a sense of leadership by giving them an official title (like Startup Grind’s Chapter Director title). Find three key motivators for your hosts. Connect your hosts online and off to ensure they feel a part of a larger community and keep them engaged over time. Don’t treat your speakers like monetary products. They’re part of your community too! Charging even $5 for events will get the right members in the door. For those who can’t afford the price tag, offer volunteer opportunities! 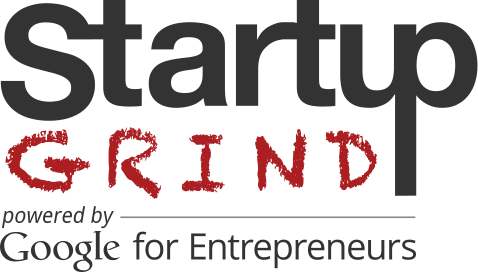 Partner with like-minded organizations to serve both of your communities. Whether you’re starting an event series on your own or creating a branded offline event strategy, these takeaways can help you ensure that you’ve got the right motivations and details in place. Without community involvement, your events can only scale so far. But with a community behind you, there’s no limit to how far you can go.